To the government, it’s the backbone technology of a future that America will wrestle with China to control. Wireless companies have been getting ready. They’ve been revamping their network equipment, buying up chunks of radio spectrum for carrying 5G signals, and installing new 5G antennas on cellphone towers, utility poles and streetlights. 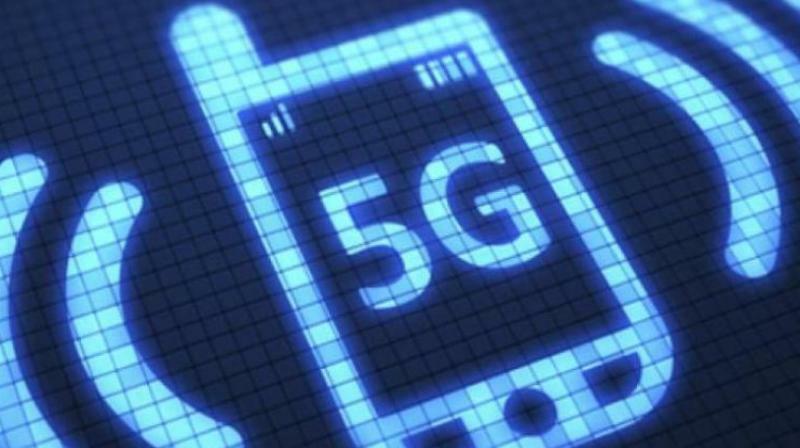 Wireless providers will invest USD 275 billion in 5G-related networks in the US, according to CTIA, an industry trade group. “5G speeds, and ever-faster home broadband will mean that existing applications will get richer, and also that new applications will emerge — new Flickrs, YouTubes or Snapchats. We don’t know what yet,” Benedict Evans, a partner at Silicon Valley venture capital firm Andreessen Horowitz, wrote in a January blog post. The most immediate impact on consumers will be faster download speeds for movies and another video. Thelander says your phone’s internet will work better in crowded locations such as stadiums. The 5G network is one front in rising tensions between the US and China. The US government has warned US companies not to use Chinese telecom technology in communications networks due to security concerns and is pressing other countries to ban Huawei, a Chinese telecom company, from 5G network buildouts. US officials have suspected for years that the Chinese government could use Huawei network equipment to help it, spy. Huawei has rejected such accusations.